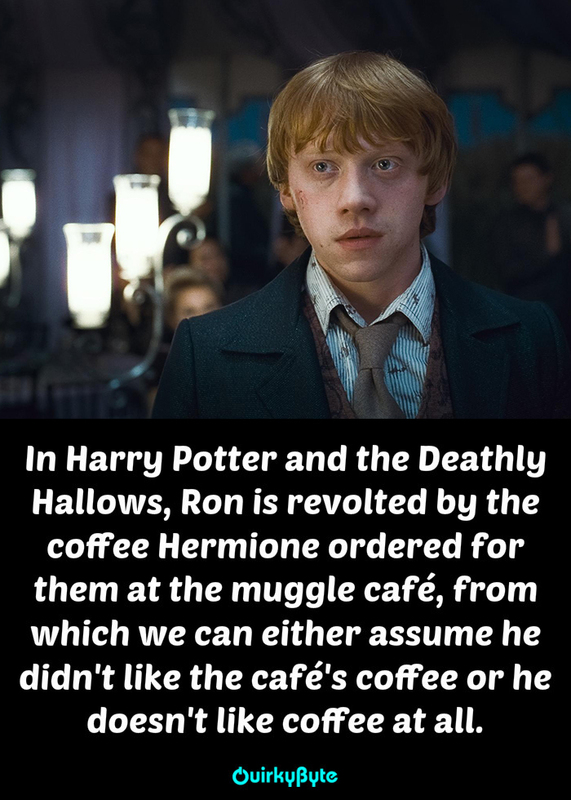 Ron Weasley Doesn’t Like Coffee! 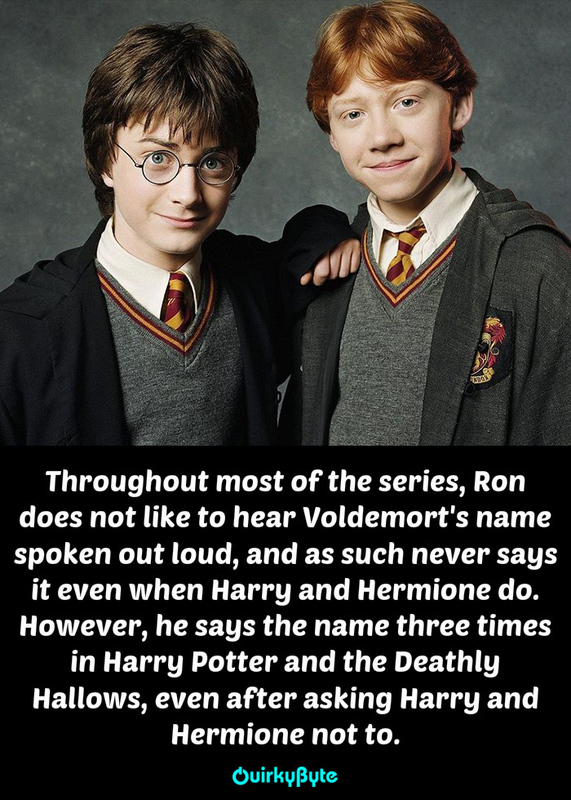 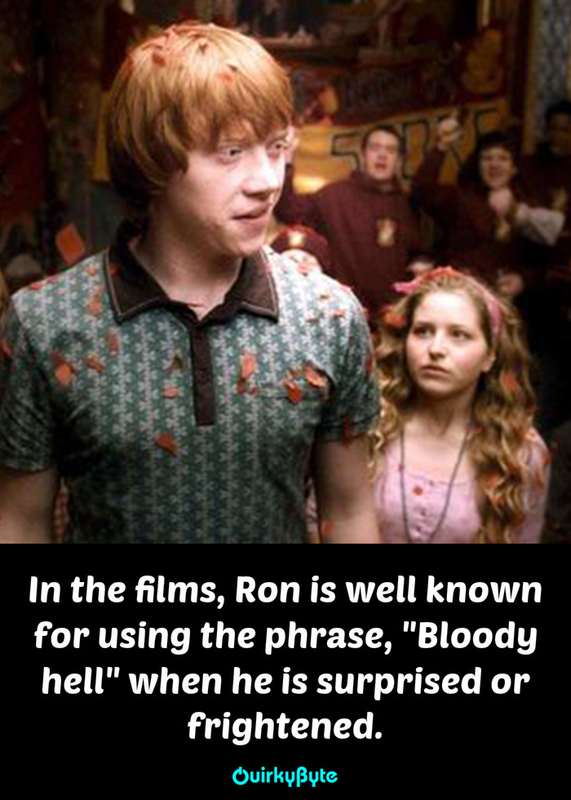 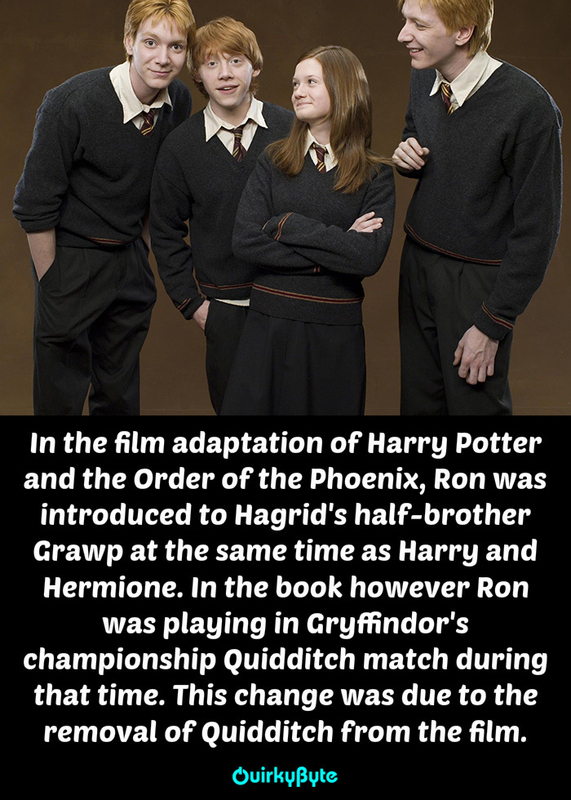 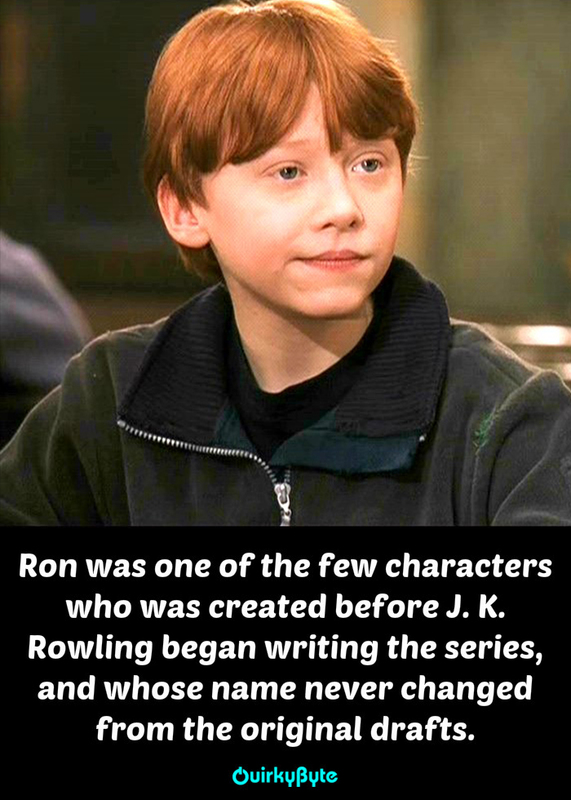 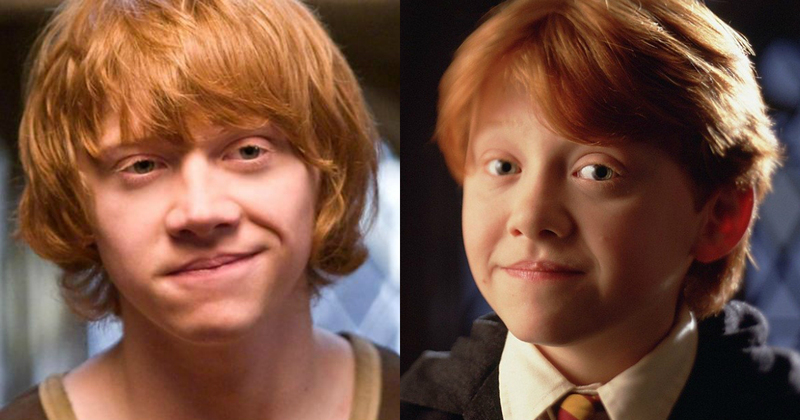 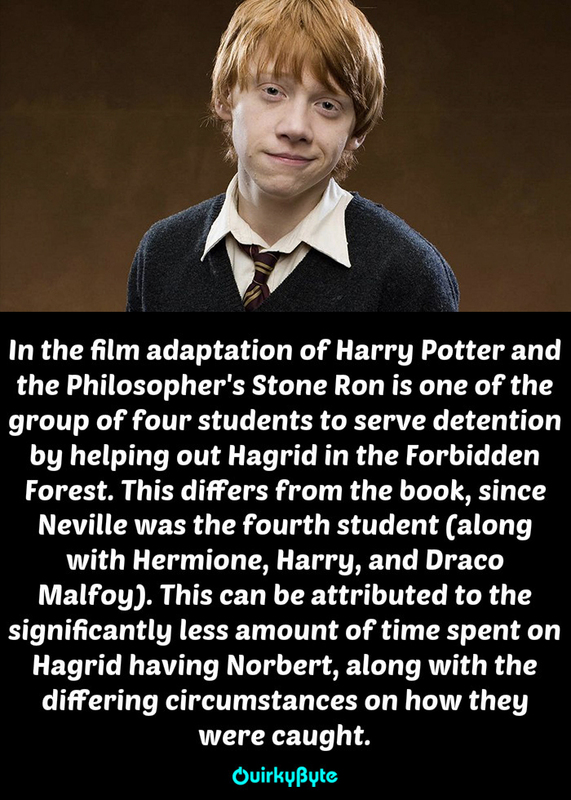 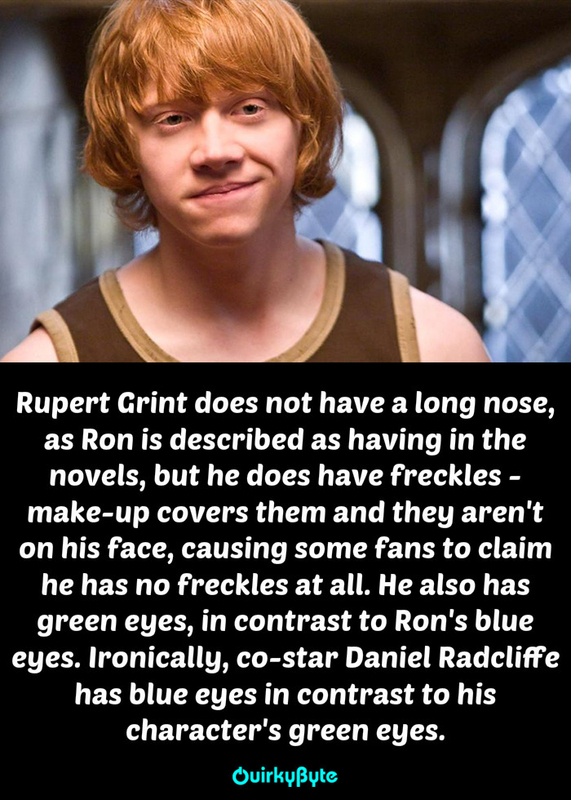 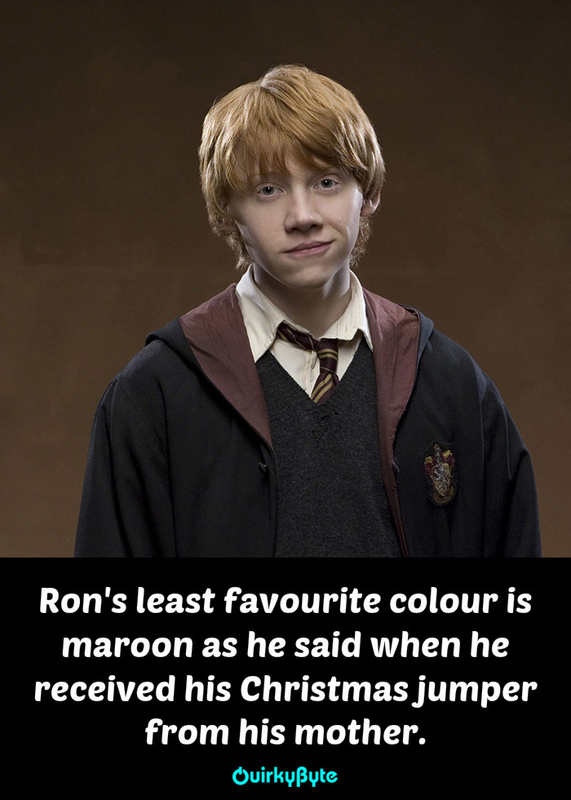 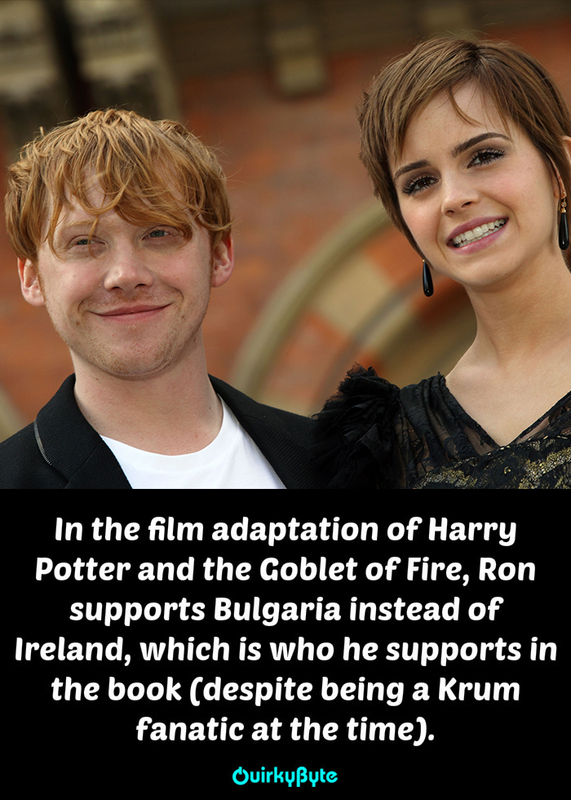 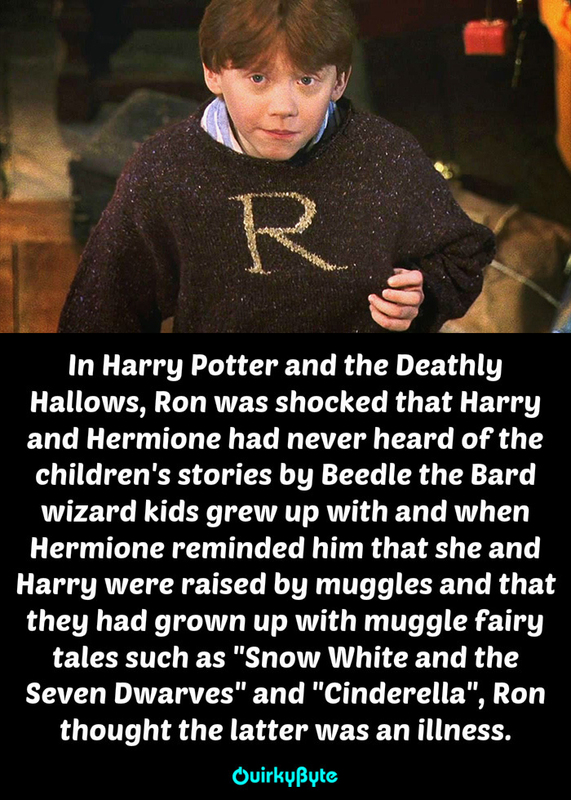 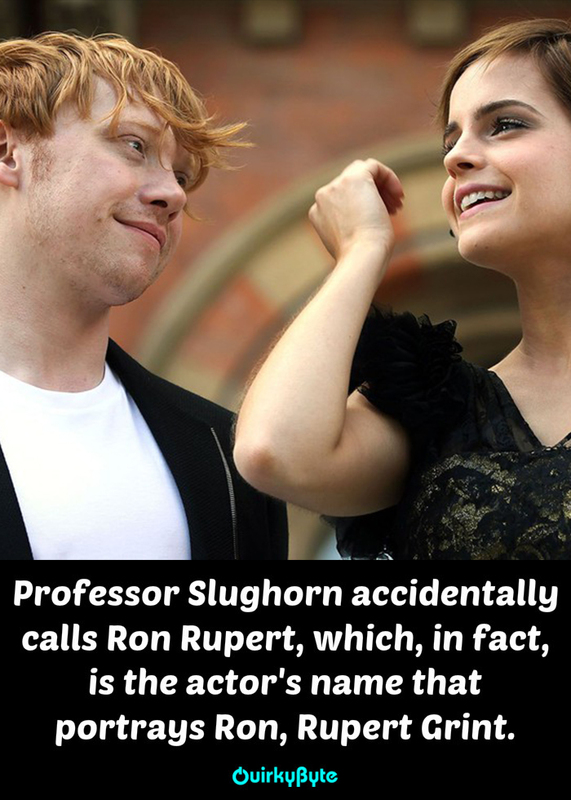 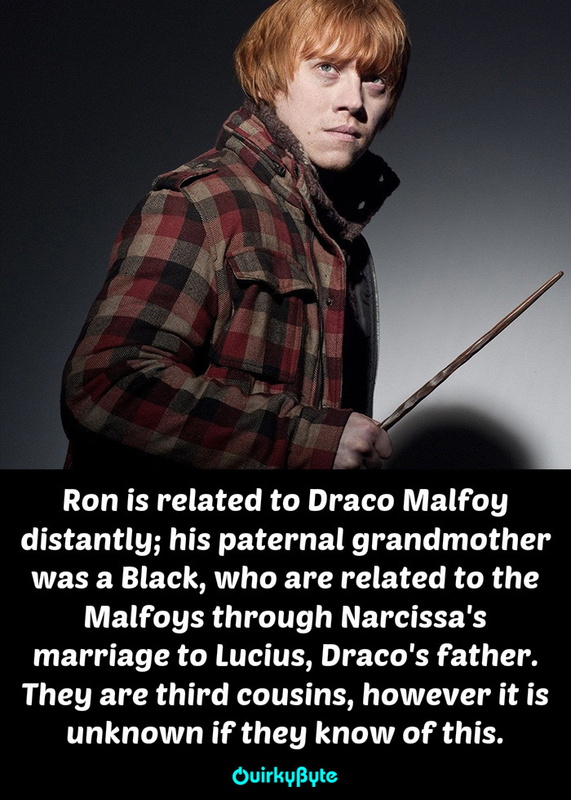 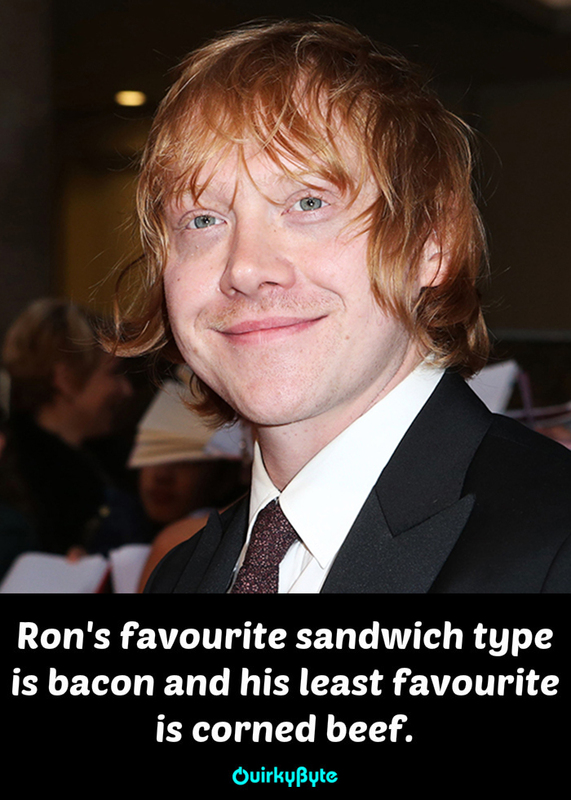 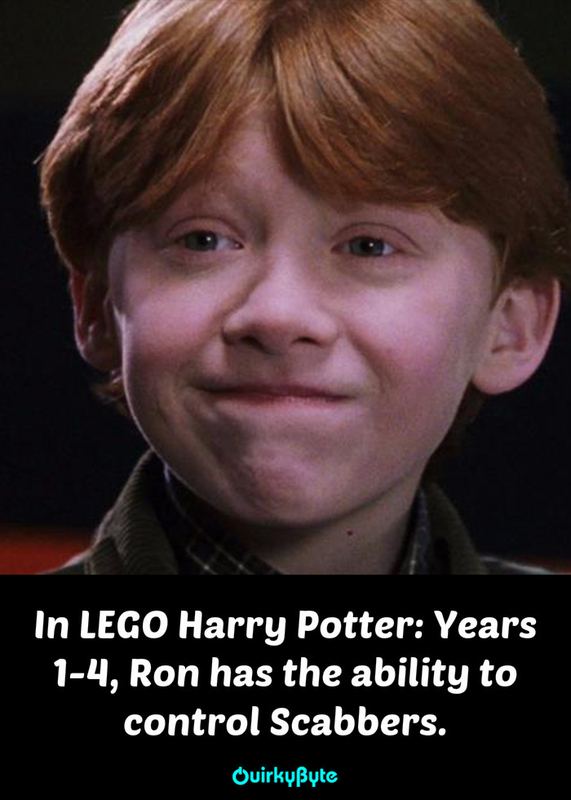 Ron is Related to Draco Malfoy! 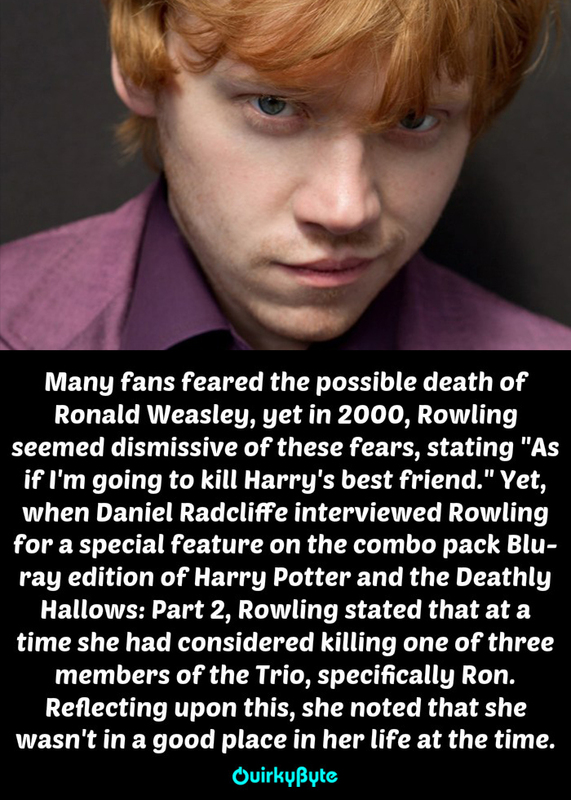 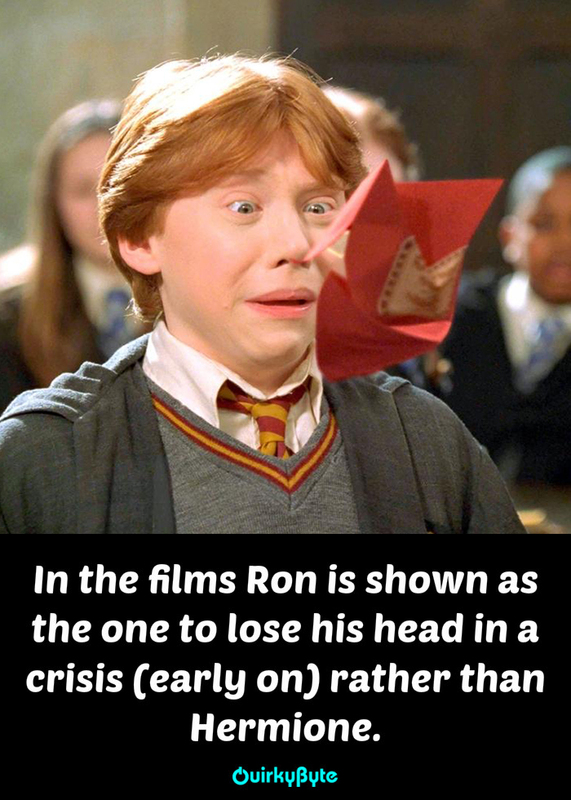 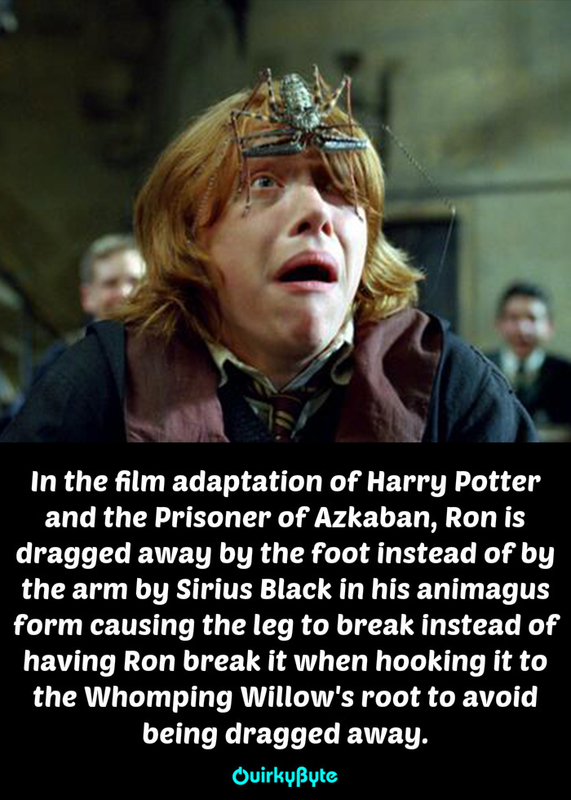 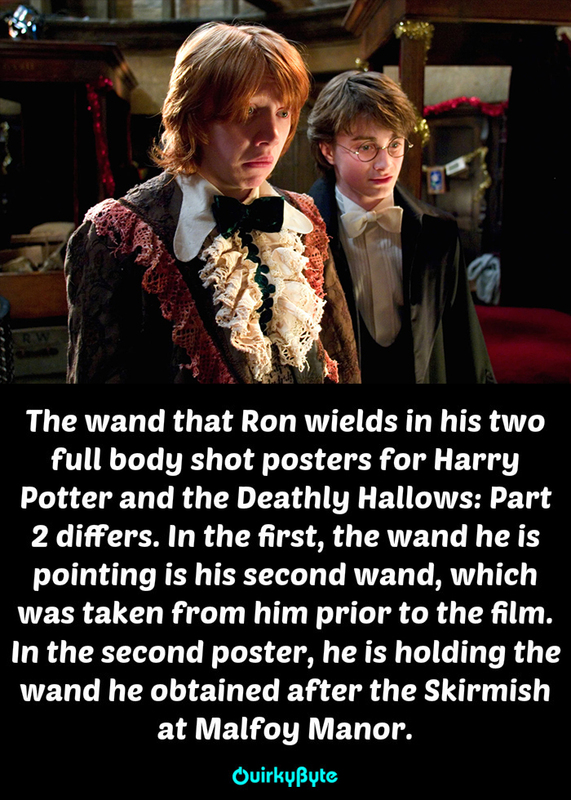 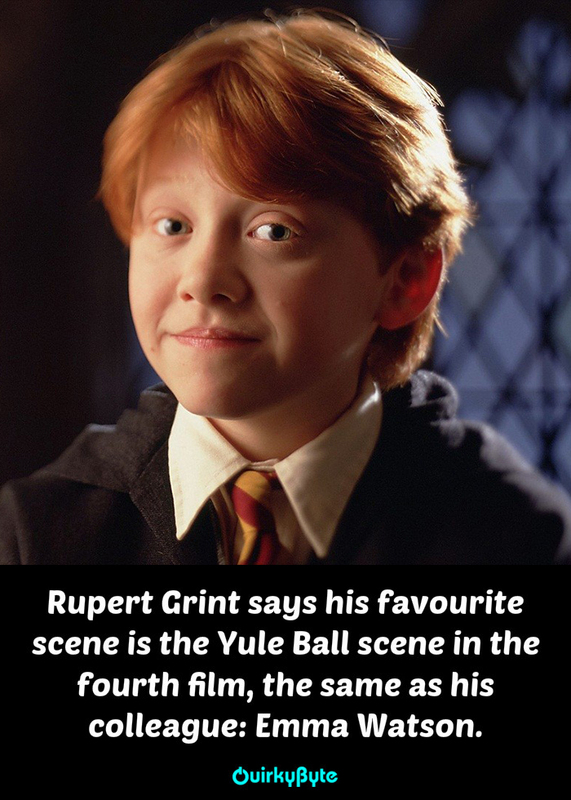 Possible Death of Ronald Weasley!